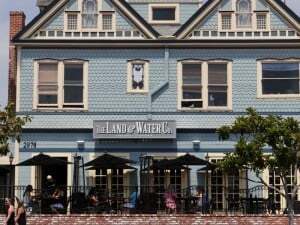 OK, the recently opened LAND AND WATER COMPANY Restaurant is not new new, but compared to the Ocean House, whose site it now occupies on CARLSBAD BOULEVARD (the Coast Road) that was there for 10 years, it’s new. 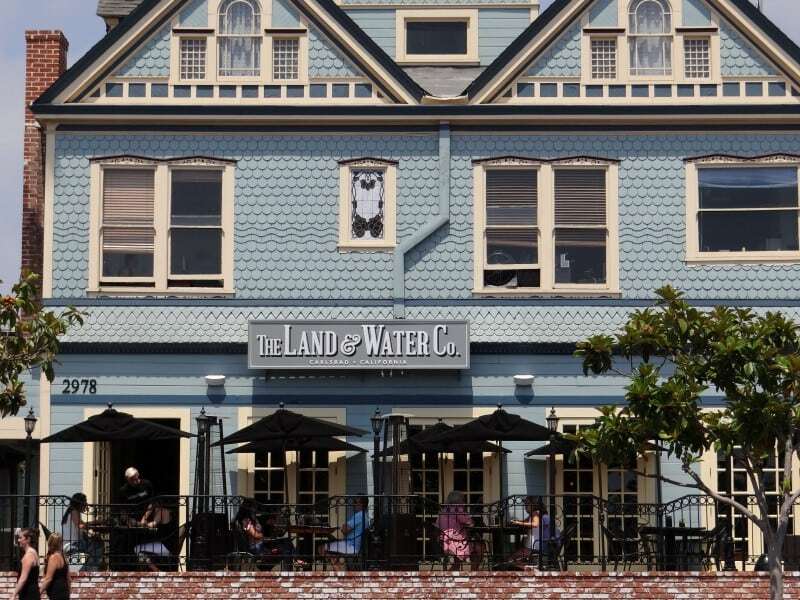 As the name implies they specialize in chef creations from the LAND and the WATER. Check it out, for both indoor and outdoor dining. NOTE – September 23, 2014 – I have heard good things about this place from several foodie friends. I have yet to visit. What did YOU think?